How to recover Windows 7 login password has been one of the top most asked questions by Windows users. To be honest, Microsoft has done an amazing job to secure your computer by putting a startup screen password but it didn’t offer any solution to reset the password in case you forgot it. Most people go lunatic and end up formatting their PC which we never recommend because it causes heavy data loss. Secondly, you can recover the computer password with reset disk but unfortunately that only works if you have set up the password-reset disk before you forgot the password. Now, we can understand that you are extremely frustrated and annoyed especially if your computer has some important stuff that you need to access immediately. Well, we will advise you to keep calm and follow the instruction provided in this tutorial to unlock your Windows 7 password. One of the easiest and convenient ways to recover Windows 7 login password is to use a professional Windows password recovery tool. 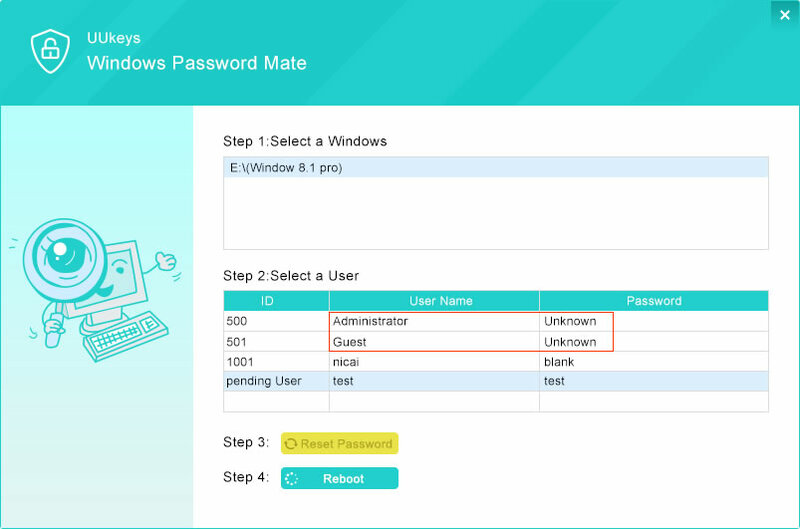 After testing and considering countless password reset tools, we have discovered UUkeys – Windows Password Mate to be the best and most effective solution to reset forgotten Windows 7 login password. 1 What is UUkeys Windows Password Mate? What is UUkeys Windows Password Mate? Glad you asked. UUkeys is a well-known innovative Windows password reset tool that can not only reset the password of your Windows 7 computer but in fact, it will completely erase the log on screen from your system. In short, it helps to create a password reset disk that is used to erase the password from your computer. Let us list down the key features of this program so that you can see the potential of it. Modify and completely delete the password from all Windows computer including Windows 7, Windows 8, Windows 10, Windows XP/Vista and so on. 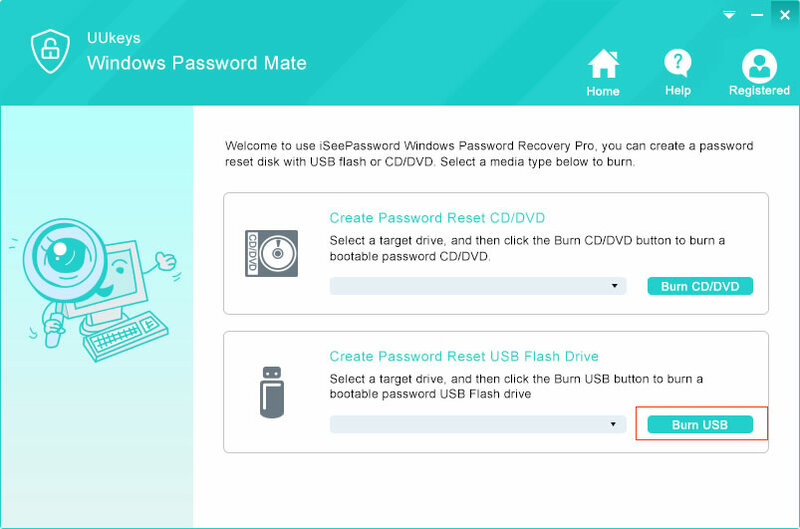 Create a password reset disk in two ways – CD/DVD and flash drive. Compatible with both 32 and 64 Bits of Windows versions. Add new users and erase existing administrator accounts. Well-matched with over 2000+ desktop and laptop brands such as Samsung, Toshiba, Lenovo, HP, Dell, Acer, etc. A separate working Windows computer or laptop. Preferably 1 GB flash drive or CD/DVD. Some endurance and UUkeys program. Step 1. Take hold of a separate working Windows computer or laptop and download the recent version of UUkeys in it from the official website. Step 2. Open the downloaded file and install the program on any desirable location in your borrowed computer. 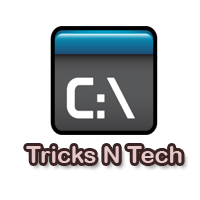 Launch the software and insert the flash drive or CD/DVD to your PC. Step 4. Insert the password reset disk on your protected computer and reboot the PC. It should automatically load files from UUkeys but If it doesn’t recognize your device then change the boot priority from the BIOS settings so that it can read your USB flash drive. Choose the operating system as Windows 7 under “Select a Windows” section. Select the targeted username registered in your PC. Click once on “Reset Password”. Eject the flash drive or CD/DVD from your PC and let the system restart normally. That’s it. No need to enter any password but still you will get inside your computer normally. 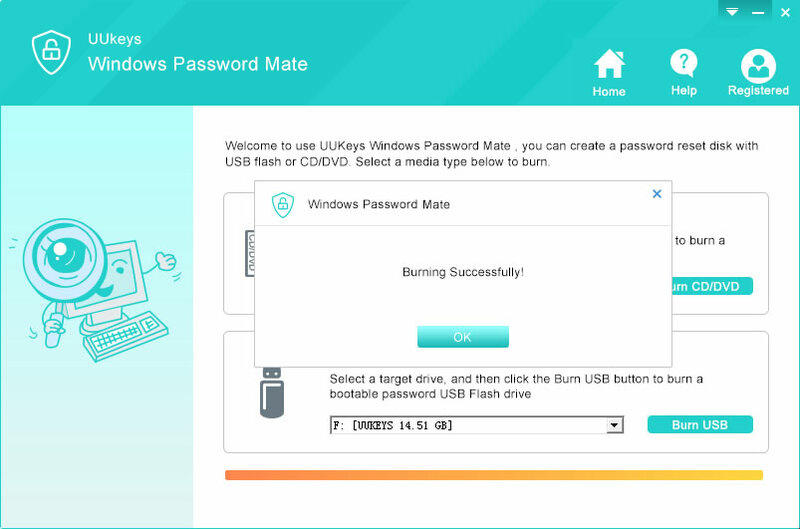 In our final verdict, we will like to recommend UUkeys Windows password mate to everyone who lost their Windows computer password and seeking for a way to reset it. Never worry about losing any data as it is ensured that no data will be touched by this tool and at the same time it will erase the password from your PC. However, it is suggested to password-protect your computer as soon you regain access to your PC to keep strangers away from your system. Kindly share this article with everyone who are facing similar issue to help them out from their embarrassing situation. How To Replace a Non-Working Voice Changer in Snapchat? Thanks for this informative post and off-course “UUkeys” Windows password really helpful to recover windows login password….! !